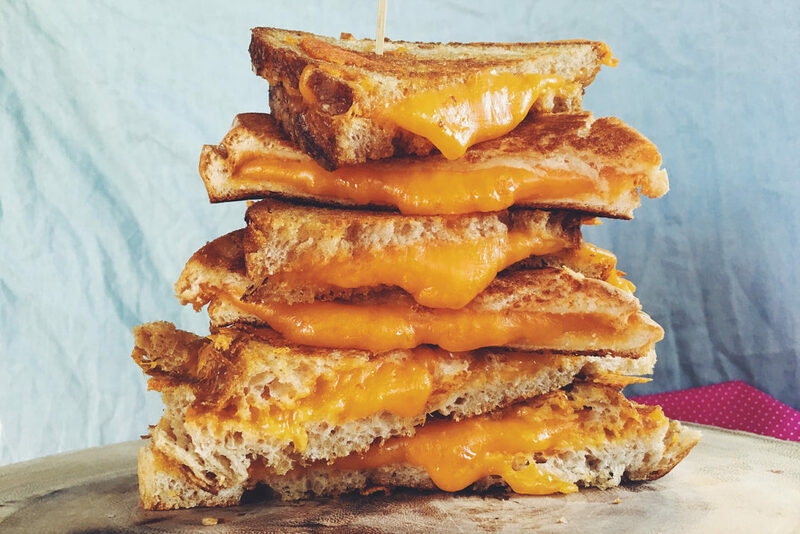 If you can’t get enough of the melty, gooey, goodness of a perfect grilled cheese sandwich, Atlanta has a fun food festival just for you! Head over to Atlantic Station on Saturday, April 13th where restaurants from all over Atlanta will be serving up sample size portions of their cheesiest childhood favorites in celebration of National Grilled Cheese Day. There will be two different tasting sessions to make sure every grilled cheese fan has a chance to sample these local delicacies. At the end of the day, cast your vote for the Best Grilled Cheese in Atlanta! In addition to samples you’ll enjoy live music, a game zone, craft beer station, and access to the Bloody Mary Garden. If you have an appetite too big for mere samples, some of Atlanta’s favorite food trucks will be on hand for the event. Check out the Atlanta Grilled Cheese Festival site for details! And don’t forget about Inman Park Restaurant Week! The fun starts Monday, March 25 and runs through the following weekend.